Elite soldiers often operate in hard-to-reach locations or far behind enemy lines. If one of them is injured, medical attention is rarely readily available. For this reason, soldiers must be trained to treat injuries themselves. 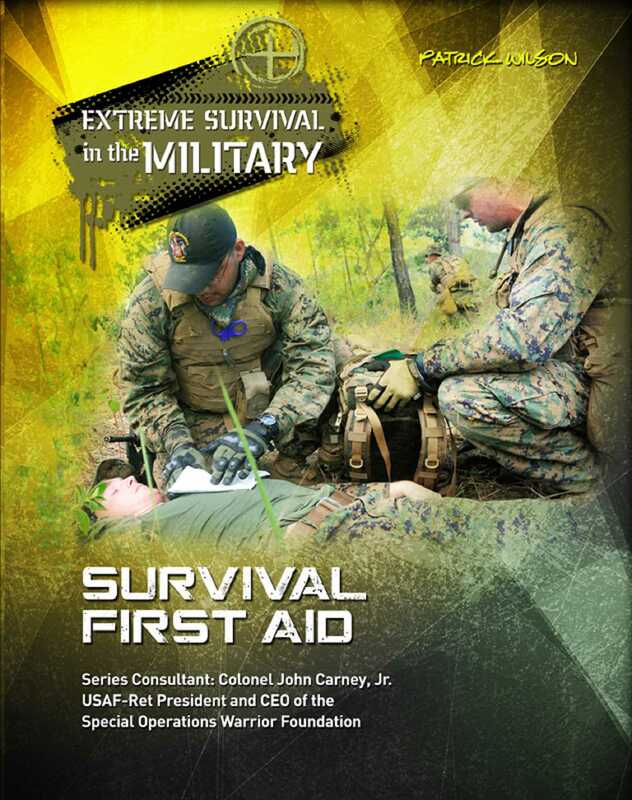 This book will show you how to treat some of the most common injuries and illnesses that you're likely to get in the wilderness. Whether it's a small problem like a blister or a major health concern like a heart attack, it's important to know how to deal with any injury or medical problem. Learn how to: • treat someone who has eaten a poisonous plant. • set broken legs after a climbing fall. • deal with hypothermia, when the body's temperature drops dangerously low. • provide treatment for severe burns. • stop a person from bleeding to death.